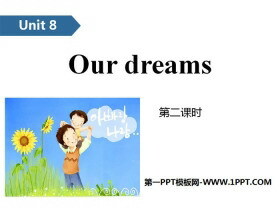 《Our dreams》PPT(第二课时) 第一部分内容：Introduce T: Hello, boys and girls! S: Hello. T: Whats your dream? 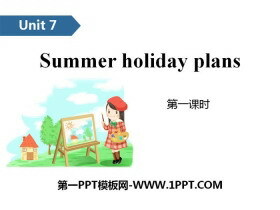 What do you want to be? 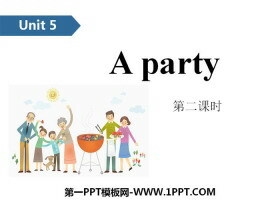 ... ... ... Our dreamsPPT，第二部分内容：Words cook [kk] 作为动词，表示煮，烧..
《Our dreams》PPT(第一课时) 第一部分内容：Introduce T: Do you remember what are Miss Li and their studentsdreams? 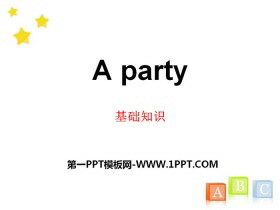 T: Who is in the story? T: Look at the books, Read the sentences. 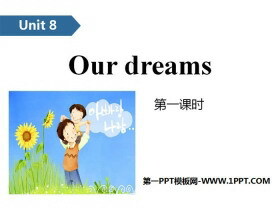 ... ... ... Our dreamsPPT，第..
《Our dreams》基础知识PPT 第一部分内容：重点单词 1.dream 梦想 2.future 将来，未来 3.scientist 科学家 4.artist 艺术家 5.tooth 牙齿 6.pianist 钢琴演奏家 7.astronaut 宇航员 8.spaceship 宇宙飞船 9.paint 画画 10.bra..
《Summer holiday plans》PPT(第一课时) 第一部分内容：Introduce T: Do you know anything about Australia ? T: Do you want to know something about London? Who is from London ? 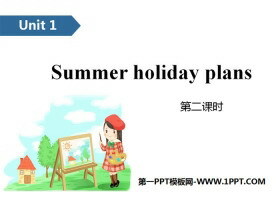 ... ... ... Summer holiday plansPPT，..
《Summer holiday plans》基础知识PPT 第一部分内容：重点单词 1.photo 照片 2.travel 旅游 3.Disneyland 迪士尼乐园 4.stay 停留 5.sound 听起来，听上去 6.Taipei 台北 7.traveller 旅行者 8.different 不同的 ... ... ... S..
《An interesting country》PPT(第二课时) 第一部分内容：Introduce T：What will you do next week？ S: T: What do you want to be? S: When I was a child, I want to be a doctor, but now I am a teacher. 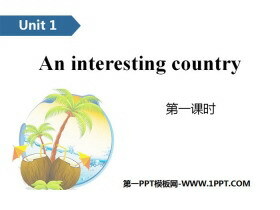 ... ... ... An..
《An interesting country》基础知识PPT 第一部分内容：重点单词 1.country 国家 2.will 将，将要 3.learn 学习 4.welcome 欢迎 5.visitor 游人，游客 6.like 如 7.month 月 8.magazine 杂志 9.kangaroo 袋鼠 10.koala 考拉 11..
《A party》PPT(第二课时) 第一部分内容：Introduce T：Hello, boys and girls! 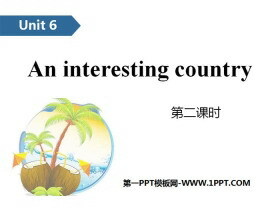 Ss: Hello, Miss Tang. T: Nice to see you. Ss: Nice to see you, too. 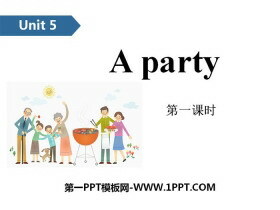 ... ... ... A partyPPT，第二部分内容：Words lovely [lvli] 基本意思..
《A party》基础知识PPT 第一部分内容：重点单词 1.begin 开始 2.end 结束 3.clown 小丑 4.appear 出现 5.balloon 气球 ... ... ... A partyPPT，第二部分内容：重点短语 1.Children's Day 儿童节 2.this Sunday 这周日 3.have..